Diversity is a business imperative. It fosters better decision making, enriches our talent pool and drives innovation. 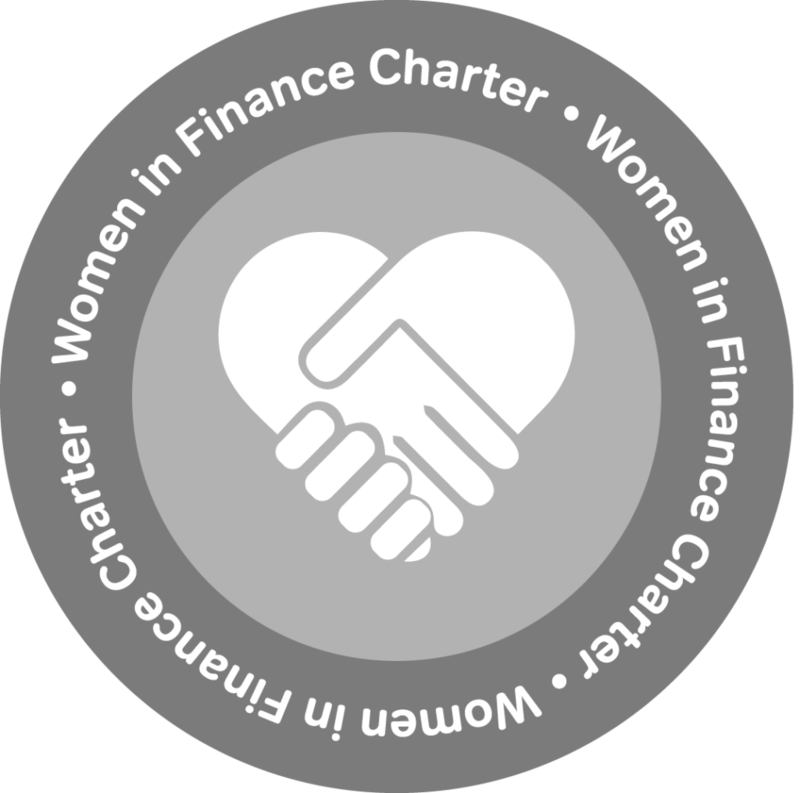 A cornerstone of BNP Paribas’ diversity agenda is gender equality, and I am pleased that by signing the Women in Finance Charter, we are making a commitment that will support the progress of women in our organisation. Long a supporter of equality, we at BNP Paribas are proud of our record and what we have achieved. Over the years we have joined forces with a number of organisations that help drive greater equality, reflecting its growing importance in business and society more broadly. And we remain committed to the ideal of giving everyone the chance to grow and develop. We signed the UN’s Women Empowerment Principles in 2011, and in 2018 became a thematic champion of the UN’s HeforShe initiative. By doing so we give our commitment to increasing the gender mix in traditionally male- or female-dominated professions within the banking industry, and supporting women entrepreneurs working to develop renewable energies all over the world. Forty three percent of our global Board of Directors are women. We have implemented gender targets for participation in our leadership programmes to ensure we continue to have a strong pipeline of female talent for key roles. We have a vibrant employee network focused on gender equality, which, alongside our five other networks – disability, LGBT, parents and carers, early careers and ethnicity – helps create and support an inclusive environment for all women, at all stages of their life and career.